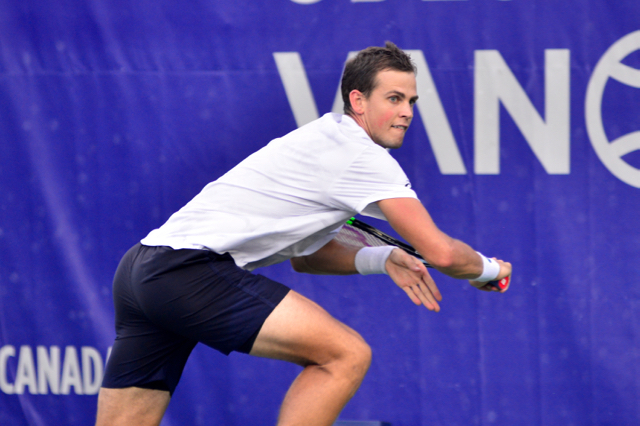 He was on the brink of elimination a handful of times, but Vancouver’s Vasek Pospisil persevered and advanced to the semifinals at the Odlum Brown VanOpen with a 6-7(6), 7-6(11), 6-3 win over Lloyd Harris of South Africa on Friday at Hollyburn Country Club. In the second set, the 28-year-old, who is a former World No. 25, saved five match points during the tiebreak to set up the victory in the third set. Pospisil acknowledged that the hometown crowd made a difference in his match. Pospisil faces qualifier Daniel Evans of Great Britain in Saturday’s semifinal. 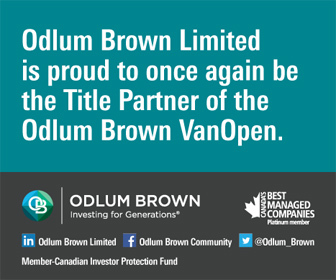 It’s a rematch of the 2013 Odlum Brown VanOpen final, when the Canadian beat Evans in three sets to win the championship. Saturday’s match-up is also the first meeting between the two since that title match five years ago. Fourth seed Jason Kubler of Australia takes on France’s Gregoire Barrere in the other semifinal. In women’s quarterfinal action on Friday, Japan’s Nao Hibino came back after losing the first set to knock off crowd favourite Eugenie Bouchard 3-6, 6-1, 6-4. Bouchard had nine double faults and no aces, while Hibino roared five aces and five double faults in the one hour, 43-minute match. Hibino, who is World No. 130 and two ranking points behind Bouchard, now faces Heather Watson of Great Britain in a semifinal match. Rebecca Marino’s run at the Odlum Brown VanOpen this year came to an end as she fell 2-6, 6-2, 7-6(3) to qualifier Martina Trevisan of Italy in one of the women’s singles main draw quarterfinals. It is the third time in her career that Marino, who’s from Vancouver, has reached the quarterfinals in the tournament at Hollyburn. Trevisan will meet fellow qualifier Misaki Doi of Japan in the semis. Matches continue Saturday, August 18 at 12 pm. 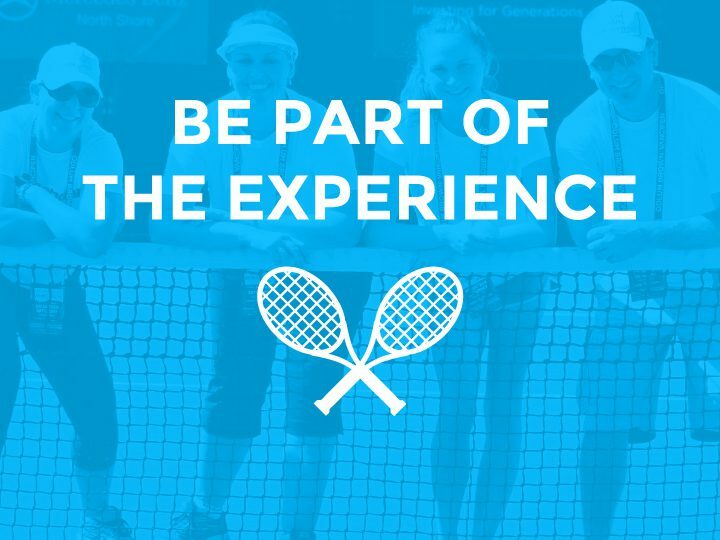 The day features Men’s and Women’s Singles Semifinals along with Men’s Doubles Semifinals and Women’s Doubles Final.